If you’re in the market for a new Jeep vehicle in Loveland, Colorado, you may be wondering whether it makes sense to lease a Jeep SUV from Prestige Chrysler Dodge Jeep Ram. Here’s what we like to tell our Jeep customers; We believe that leasing a Jeep is a great idea if you don’t plan to put many miles on it, or if you’d rather have someone else take care of the maintenance and repairs. It’s also a good option if you want to upgrade to the newest Jeep Wrangler or Jeep Renegade without having to sell or trade in your older Jeep SUV. 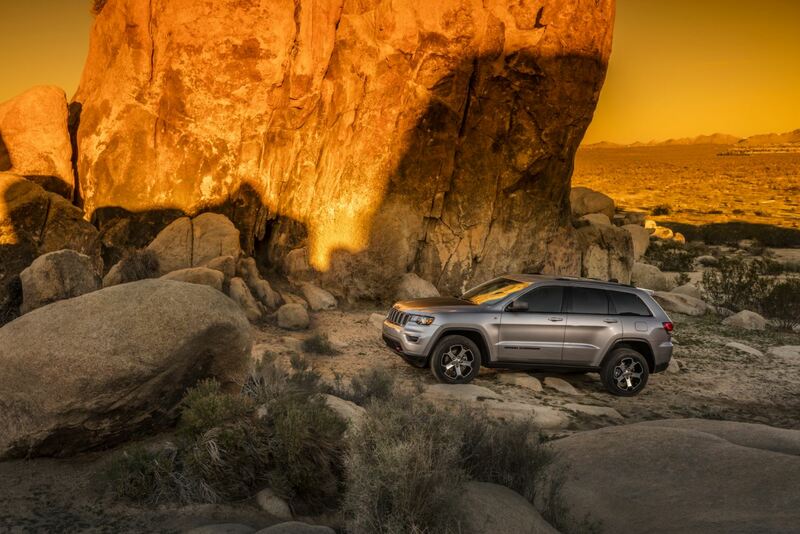 Wondering if leasing a Jeep is the right option for you? Give our Jeep finance department a call for a personalized approach. 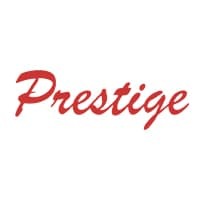 Another benefit of leasing a Jeep vehicle from Prestige Chrysler Dodge Jeep Ram is that it can help put some of our most exceptional Jeep models into your price range. For many Loveland, CO Jeep drivers, leasing is actually less expensive per month than an automobile loan. That means you can take a look at the more luxurious trim levels on the Jeep Grand Cherokee or Wrangler, or consider adding features that weren't in your price range before. We love to help our customers get into the Jeep vehicle of their dreams at a fantastic value. Get in touch with our financial experts to learn more about Jeep leases and Jeep loans. Along with offering great rates on Jeep leases, the finance department at Prestige Chrysler Dodge Jeep Ram can help Loveland, CO drivers with a number of other Jeep financing services. This includes competitive automobile loans, valuing your vehicle trade-in, and estimating your monthly payments. Ready to get started? Make an appointment with our team today of fill out our online finance application to get pre-approved for Jeep financing!